The Company has obtained environmental permitting to complete exploration and the pilot plant and has also obtained the easement agreement to access the project for future construction at the project site. 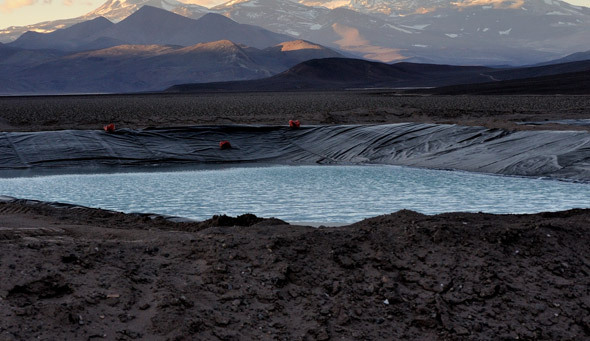 The Company is currently working on the completion of environmental permitting (EIA) as part of mine construction permit in Q1/Q2 2019. 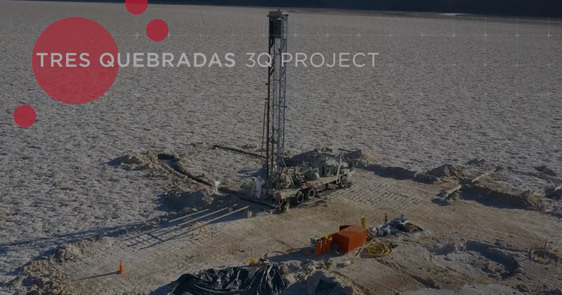 The grade and size of the updated maiden resource estimate for the 3Q Project continues to place the project as one of the highest grade lithium brine deposits in the world and now also places the project as one of the largest lithium brine deposits in the world. 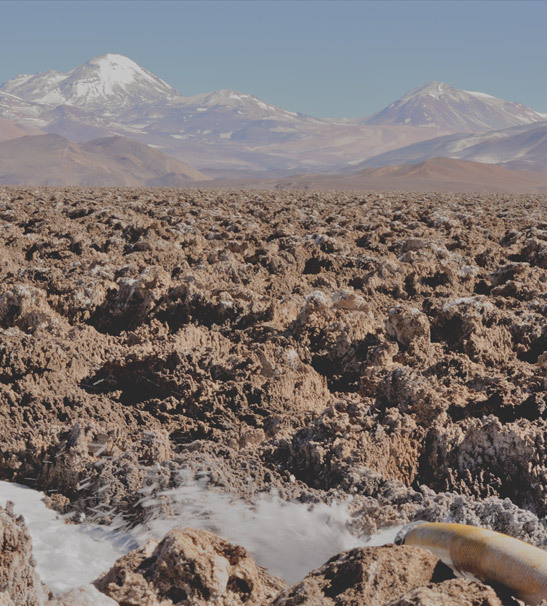 At a cut off of 800 mg/L Lithium there is a high-grade zone in the northern part of the project with a measured and indicated resource estimate of 746,000 tonnes of lithium carbonate equivalent with an average grade of 1,007 mg/L Lithium and 186,000 tonnes inferred resources with an average grade of 1,240 mg/L Lithium. Experienced board and management focused on the Lithium sector. CEO, Waldo Perez, was the original founder and past CEO of Lithium Americas. Chairman, Constantine Karayannopoulos was the director of Lithium Americas and an original founder of Neo Materials, now Molycorp. Board and management members have strong experience in business development and capital markets.